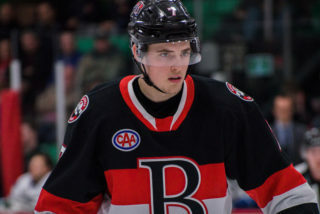 It all comes down to two games for the Belleville Senators. 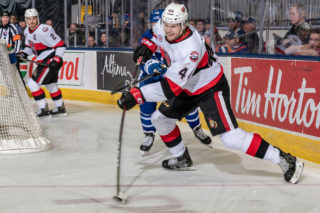 A berth in the Calder Cup Playoffs is in their own hands as with two games left, the Sens know that two victories will give the team its first playoff appearance in franchise history. After Cleveland’s loss to Charlotte Friday night, the Sens sit two points back of the Monsters who have just one game left to play. Belleville owns the tiebreaker over Cleveland. 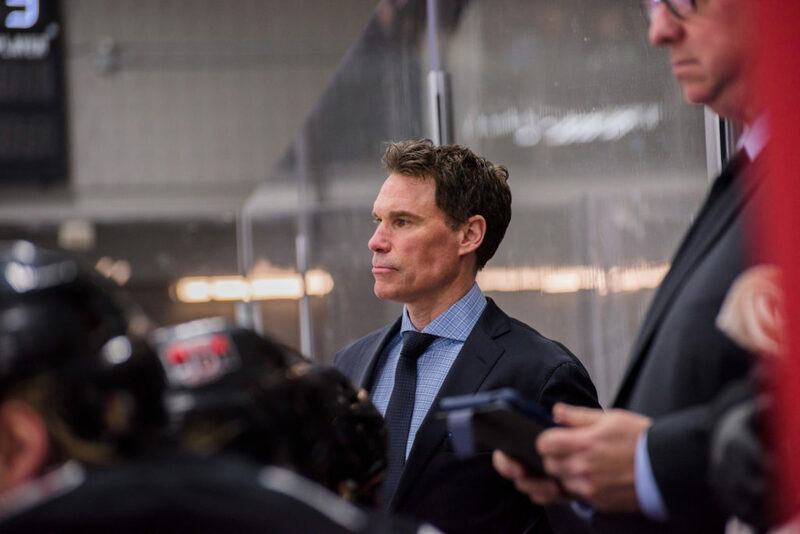 “I don’t think there’s any pressure for us right now,” Sens head coach Troy Mann said. “The players should be excited that they control their own destiny and it’s in our hands to come out and get four points and that obviously begins today and then we’ll worry about tomorrow. 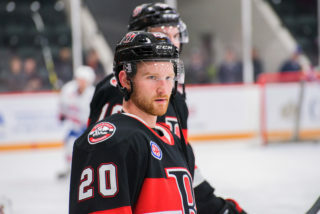 If Belleville and Cleveland wind up tied on points at the end of the regular season Sunday afternoon, the Sens would clinch the final North Division playoff spot as they currently hold the edge in the first tiebreaker which is ROW (regulation and overtime wins minus shootout wins). The second tiebreaker is head-to-head which Cleveland owns. Belleville faces Toronto this afternoon at 4pm before welcoming Rochester to CAA Arena Sunday at 2pm to close out the regular season. 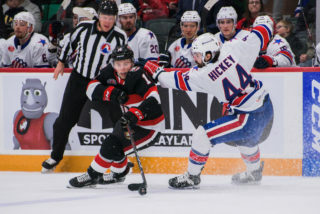 Cleveland faces the Marlies Sunday at 4pm in Toronto. 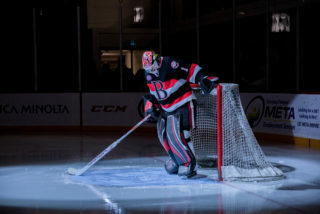 While the next 36 hours are literally make or break for the Senators, Mann says the focus remains solely on this afternoon against Toronto and the team will worry about Sunday’s match-up once Saturday’s game is played. 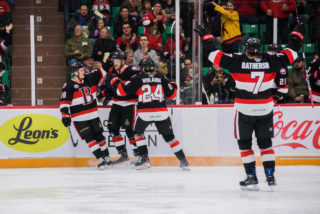 Belleville holds a 7-2-1-1 record against the Marlies this season although they are coming off of a defeat to their Ontario rivals Wednesday night. “The good news is it’s an afternoon game today so we haven’t had a chance to talk to the team,” Mann said. “The players went about their business last night and quite frankly I didn’t even look at the Cleveland score until someone texted me to say that Charlotte did us another favour. We’ll go in today, talk about Toronto and what we need to be better at this afternoon.